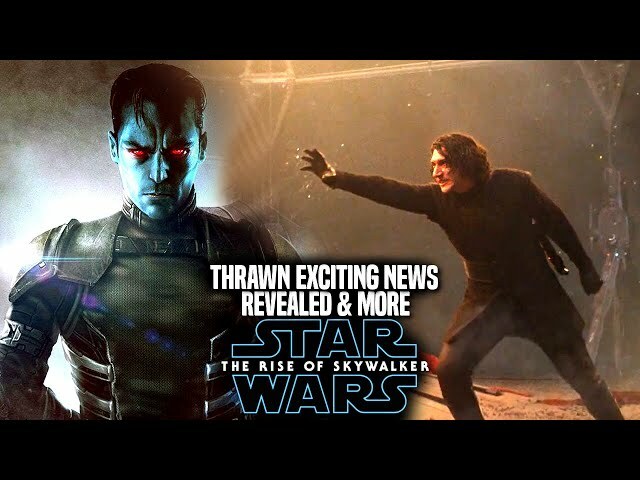 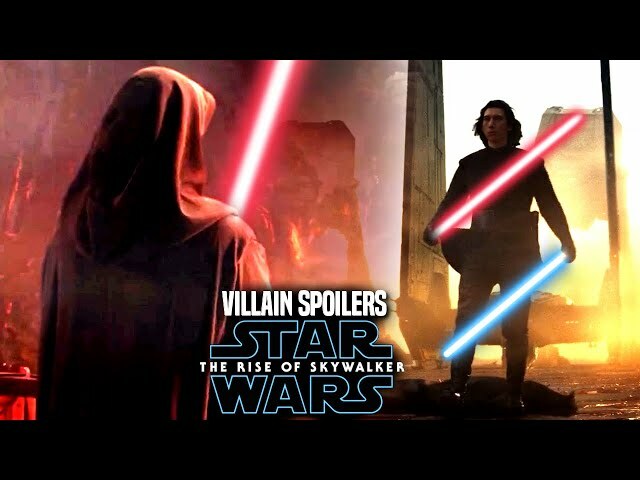 JJ Abrams is getting closer to the end of filming for star wars episode 9 which is said to end the star wars sequel trilogy and the skywalker saga. 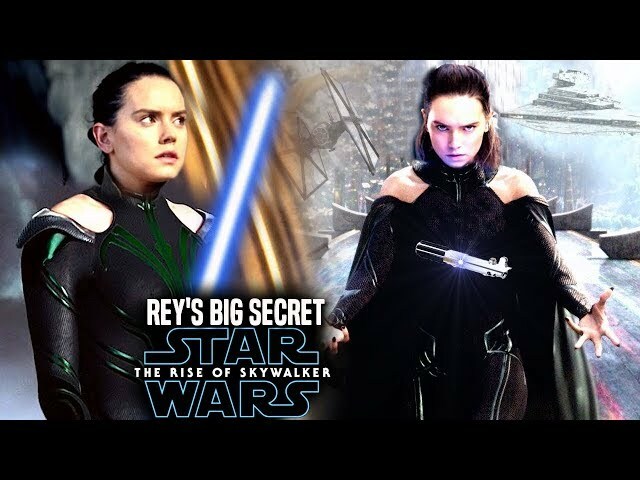 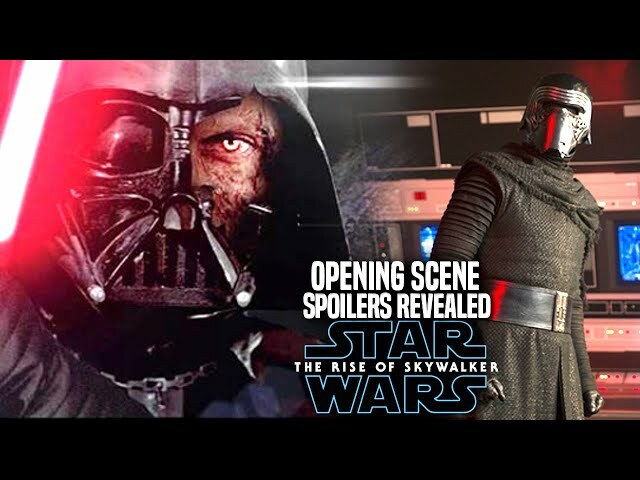 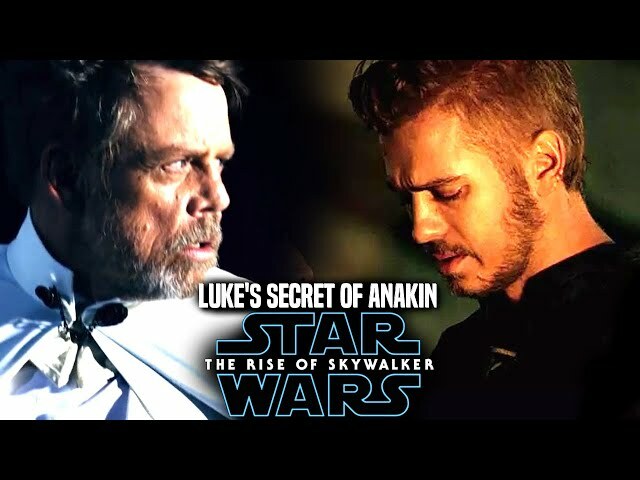 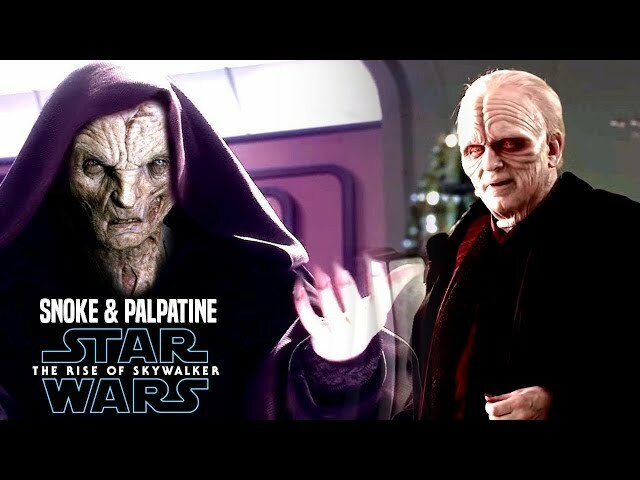 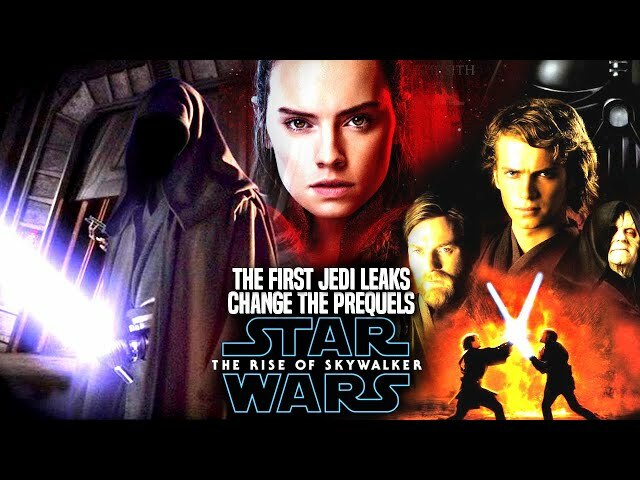 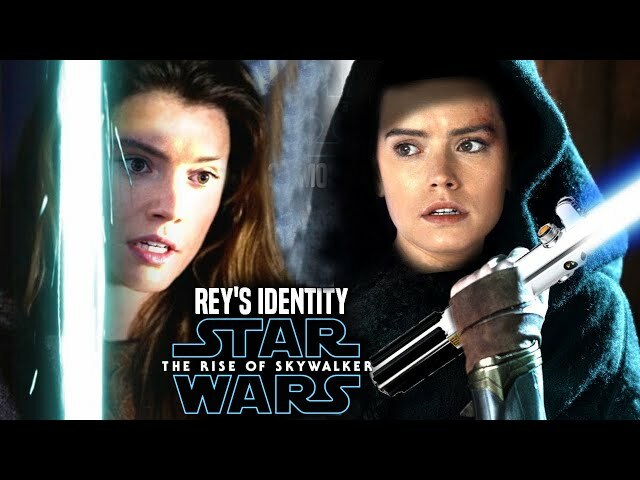 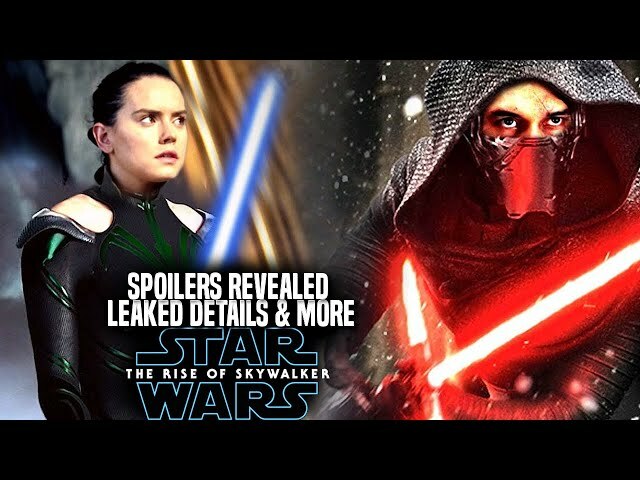 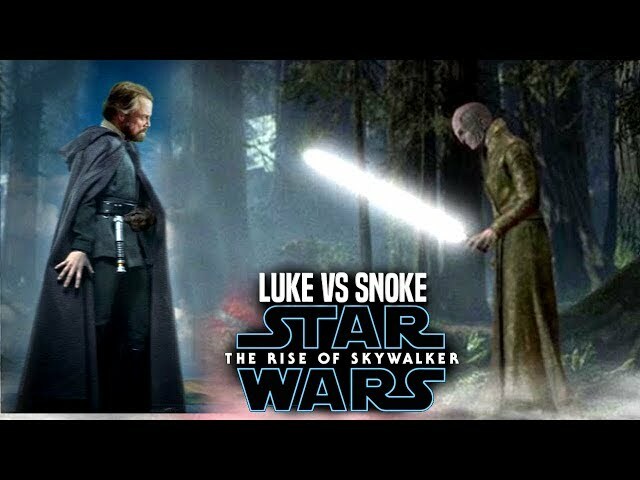 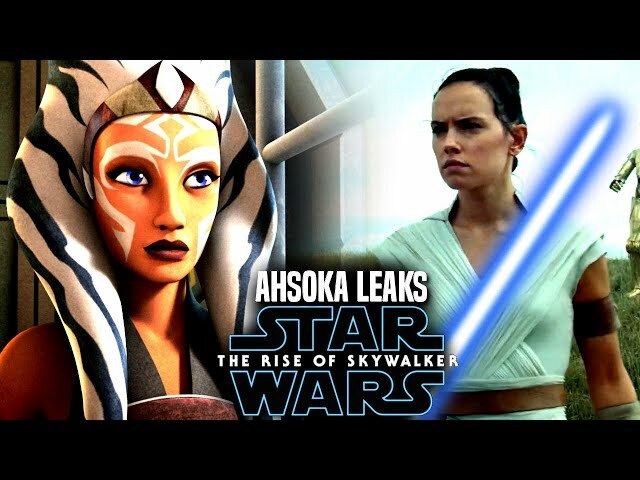 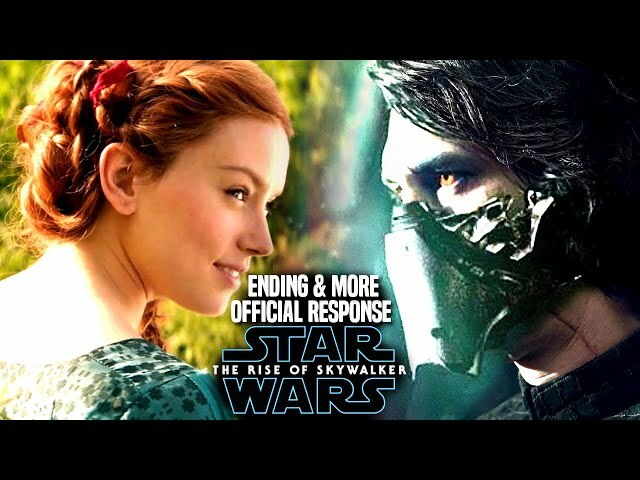 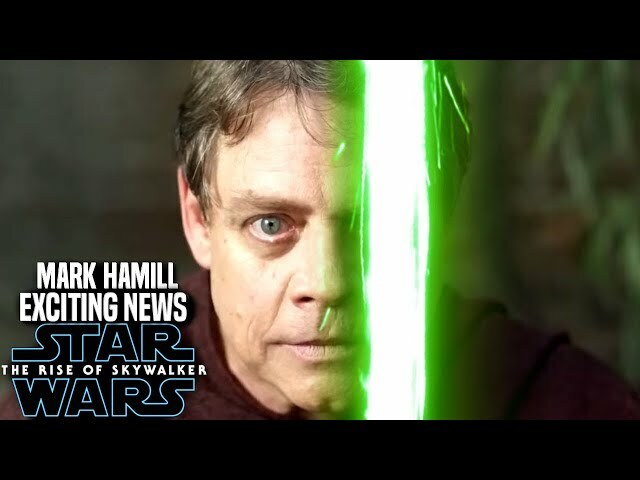 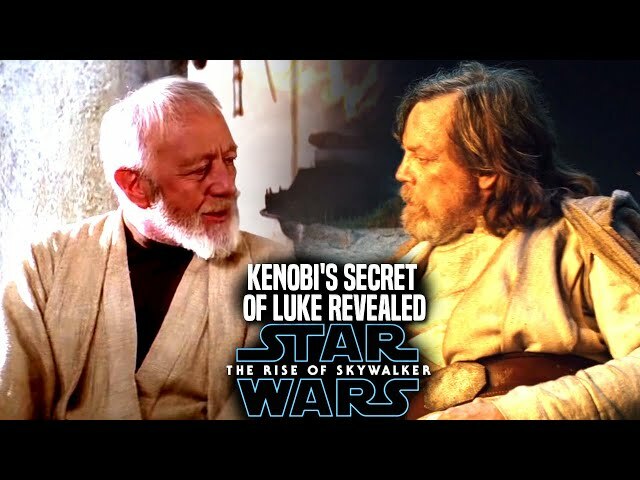 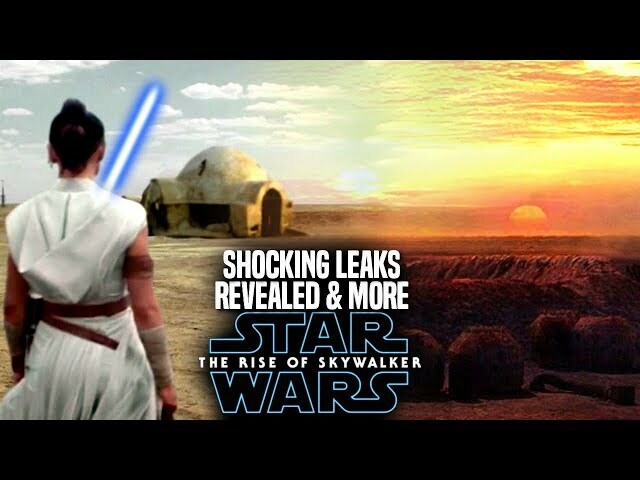 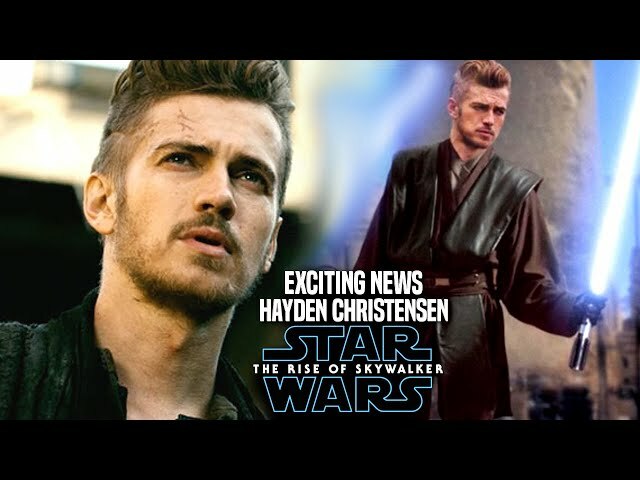 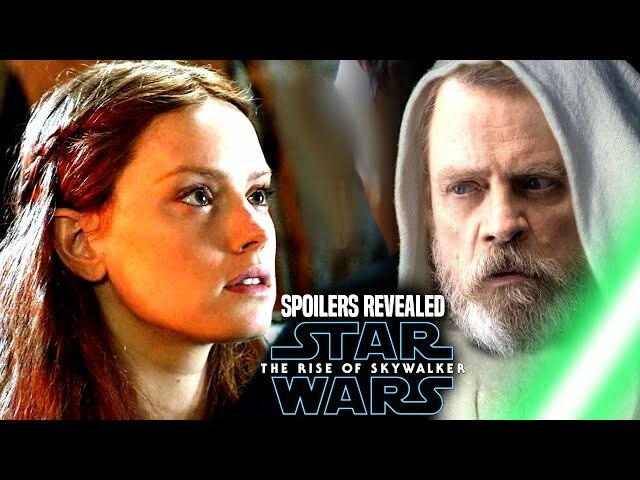 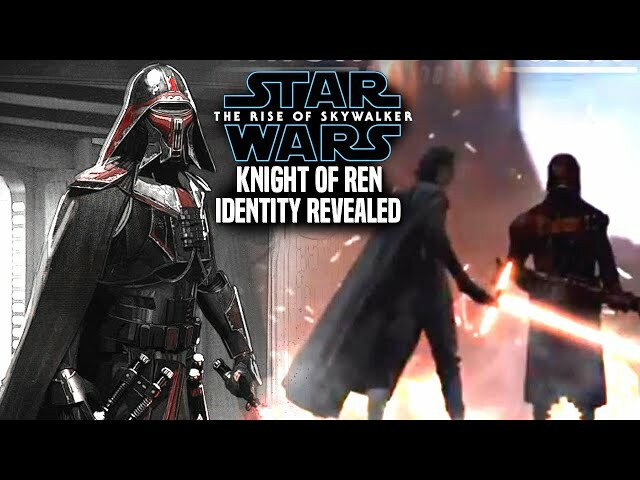 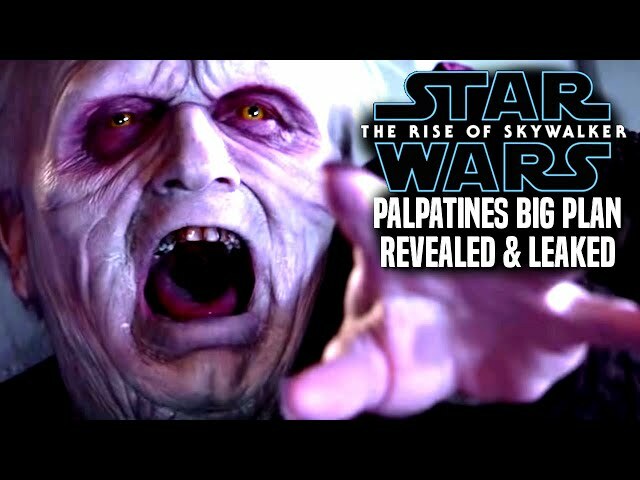 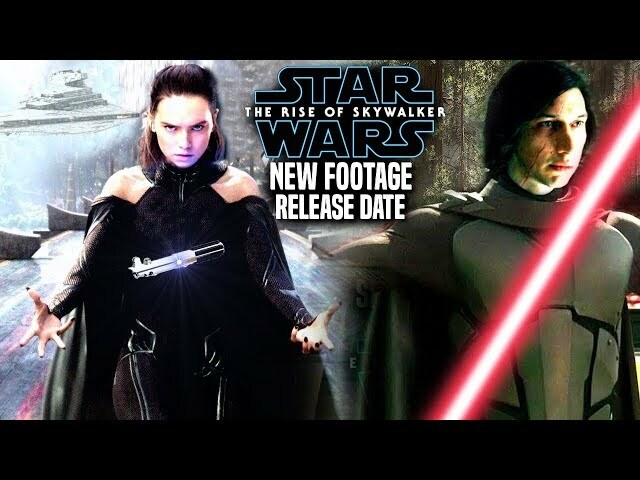 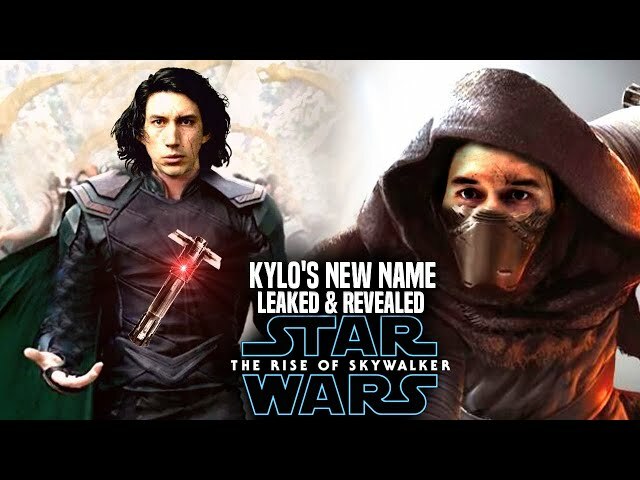 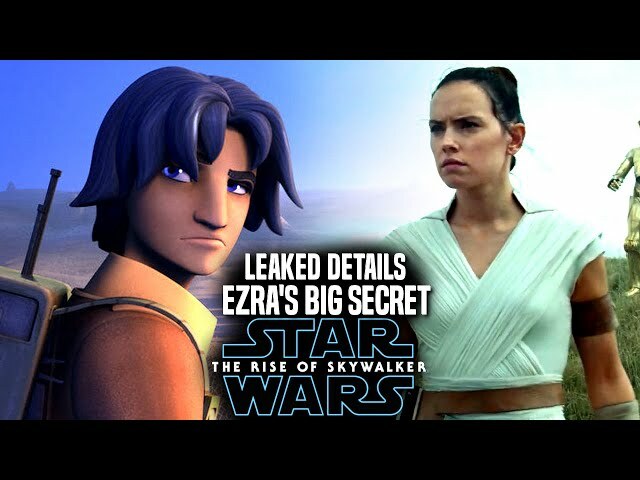 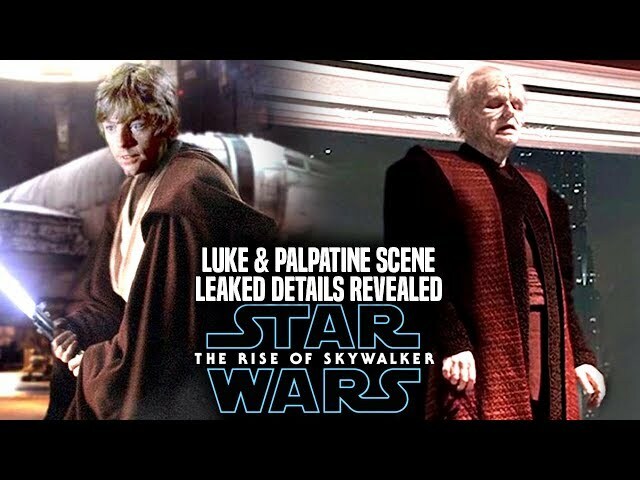 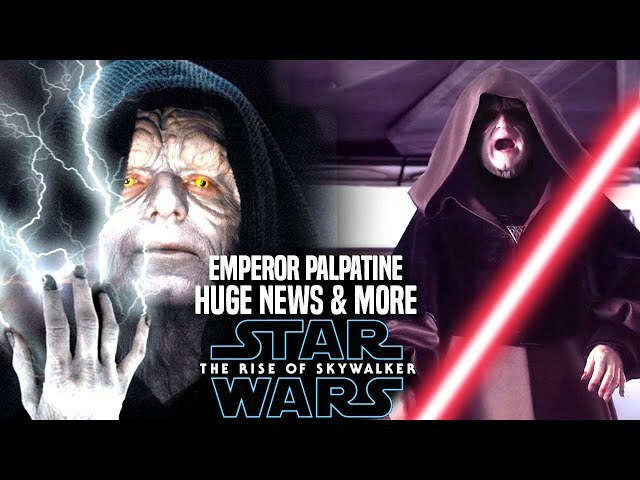 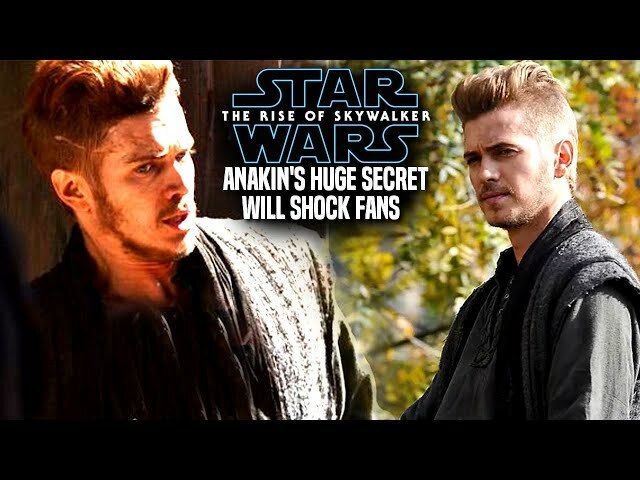 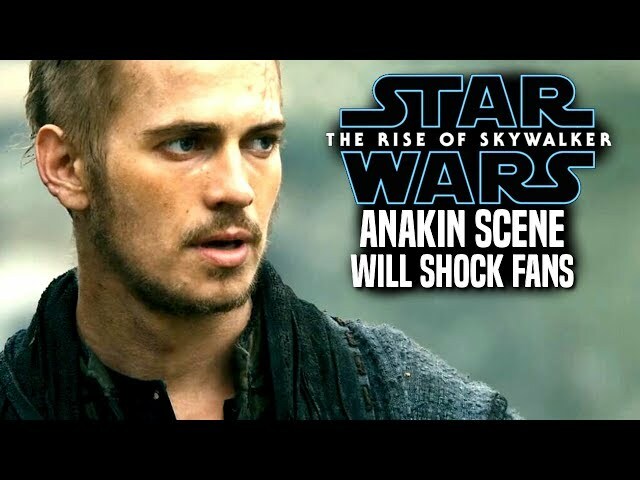 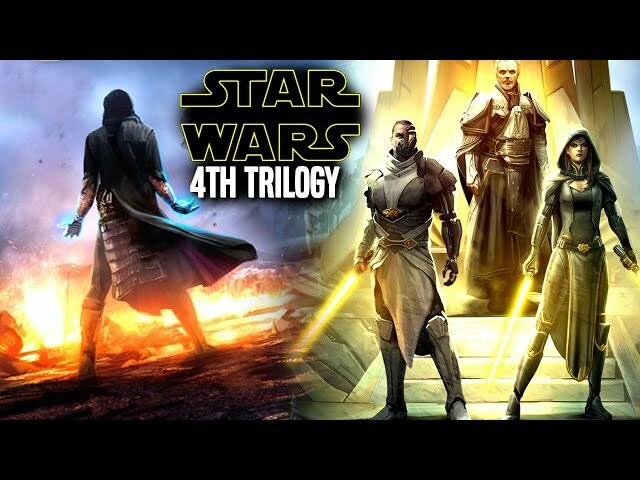 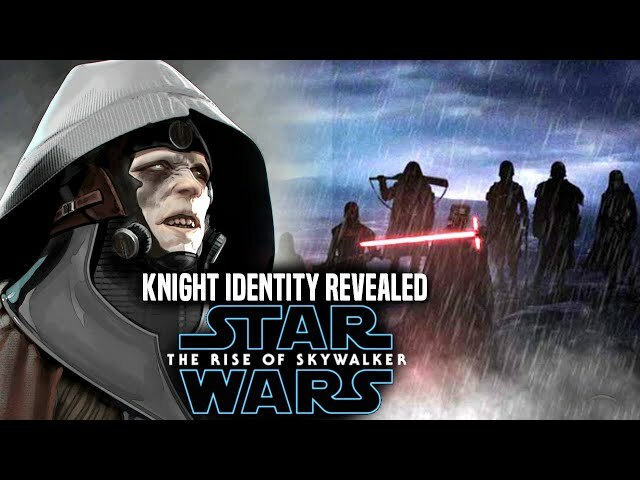 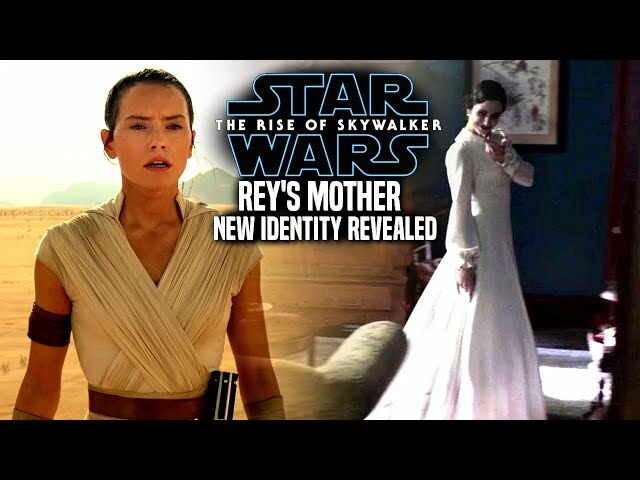 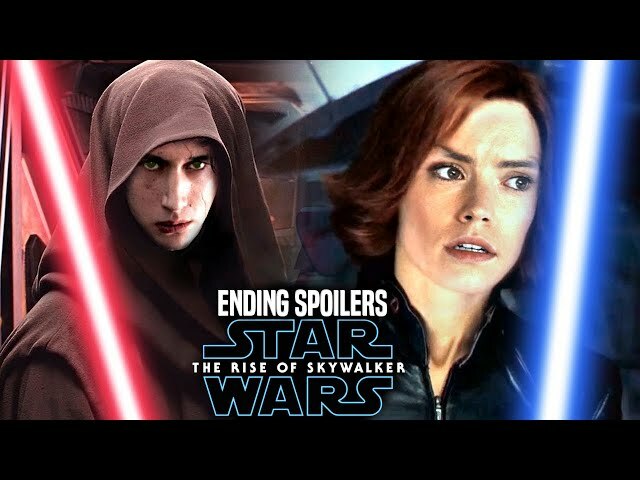 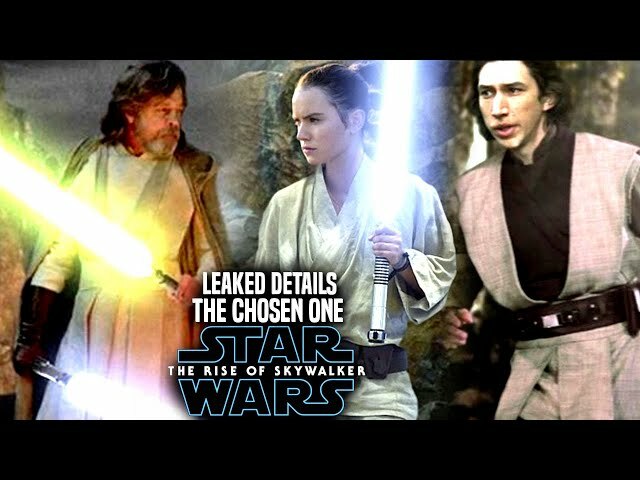 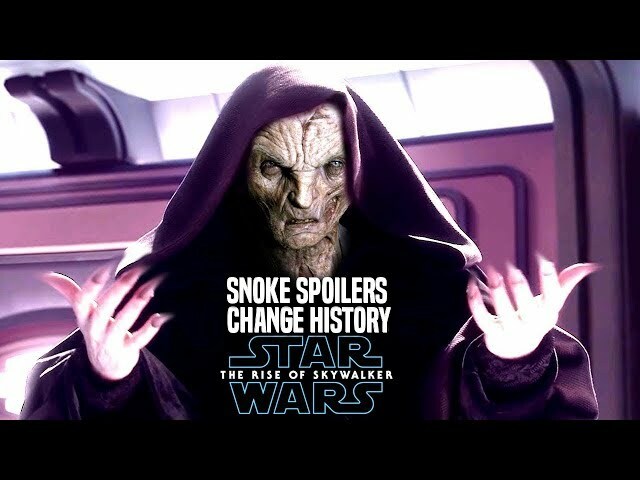 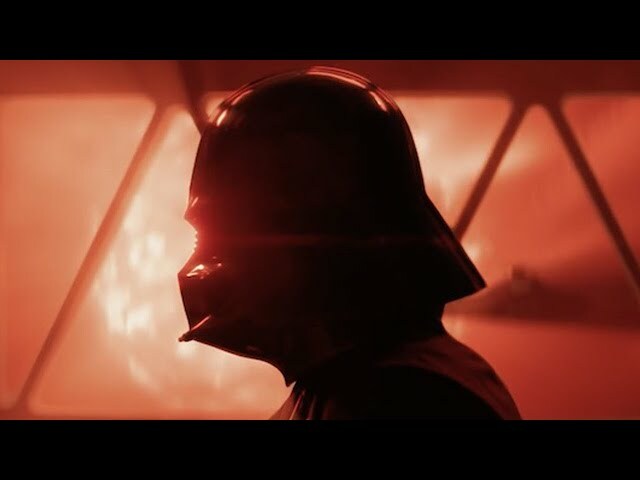 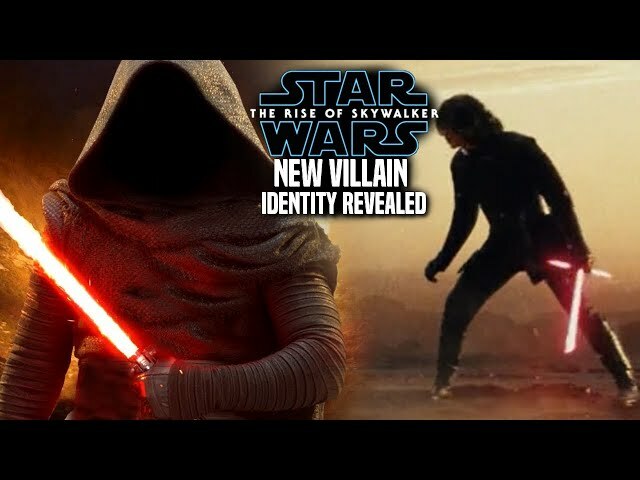 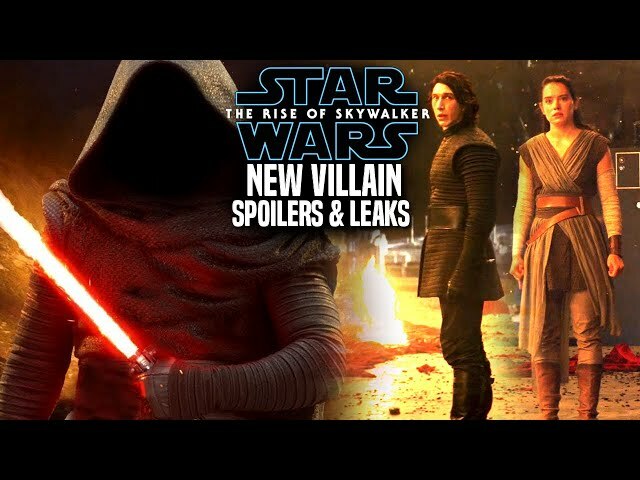 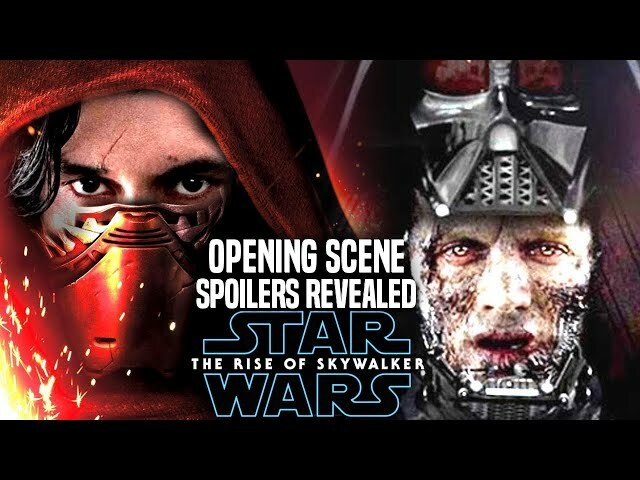 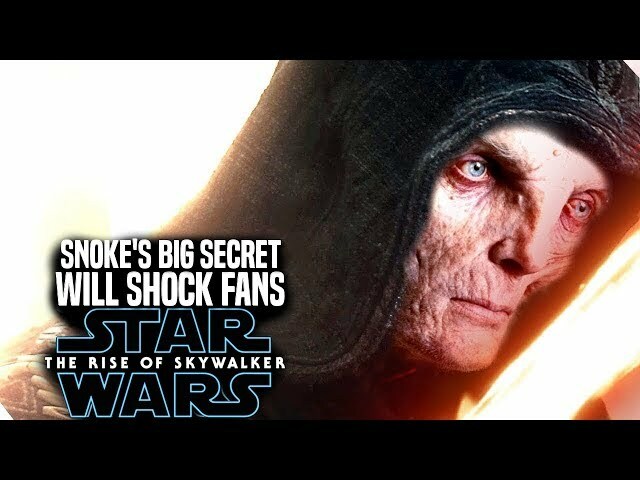 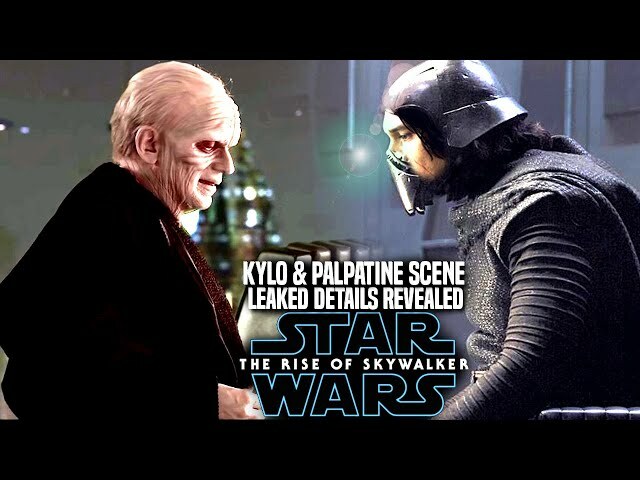 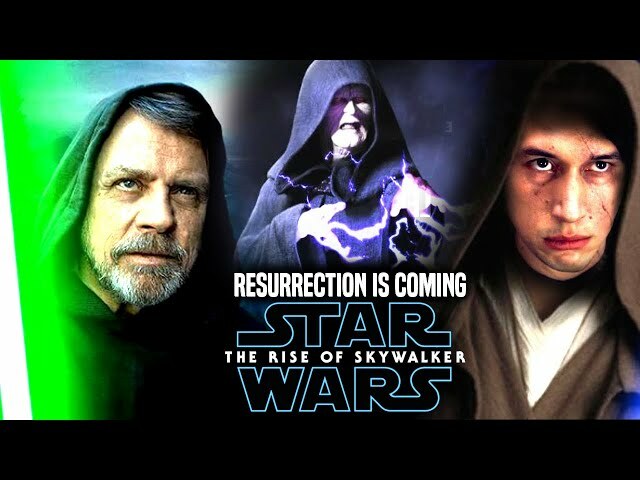 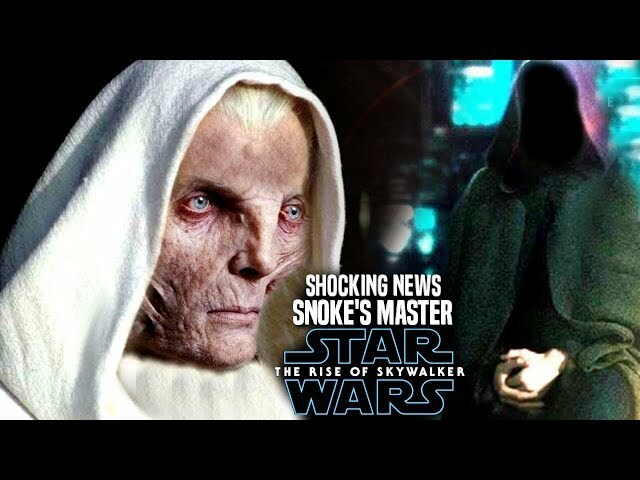 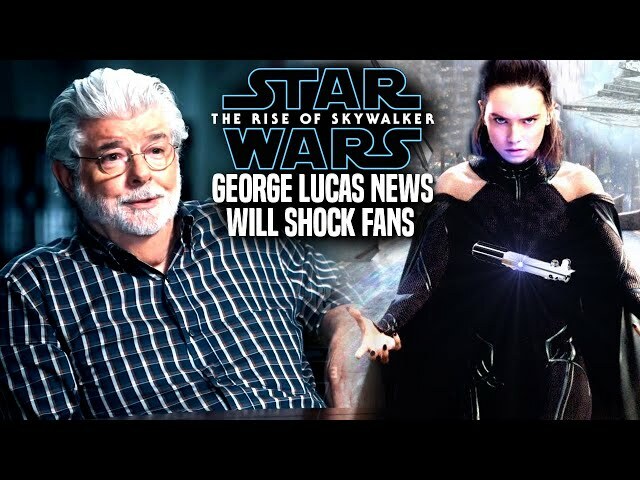 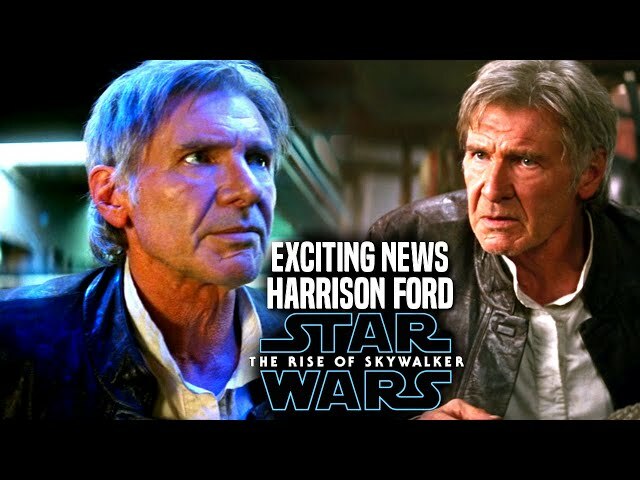 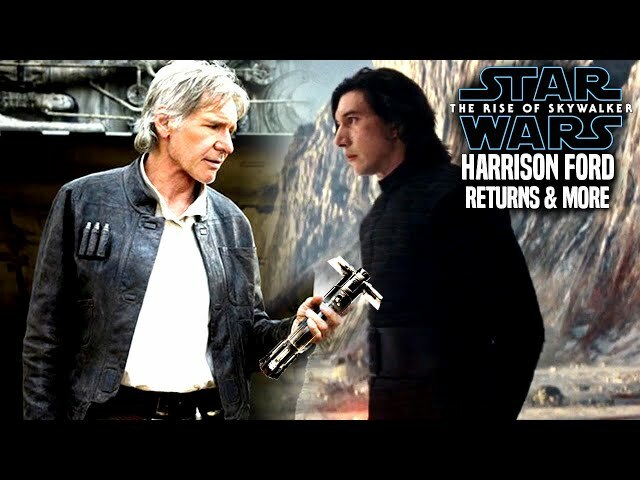 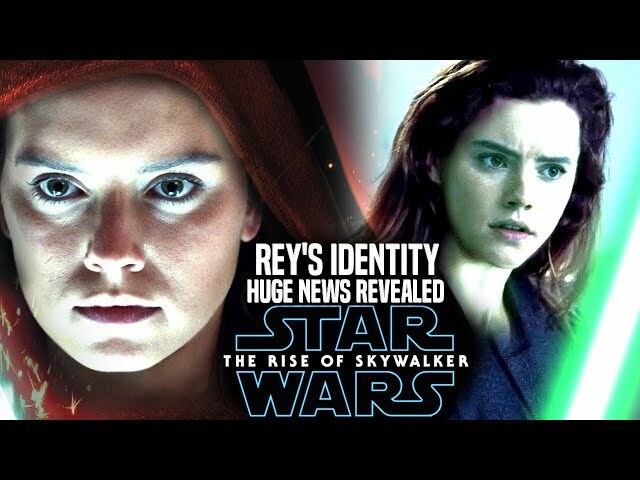 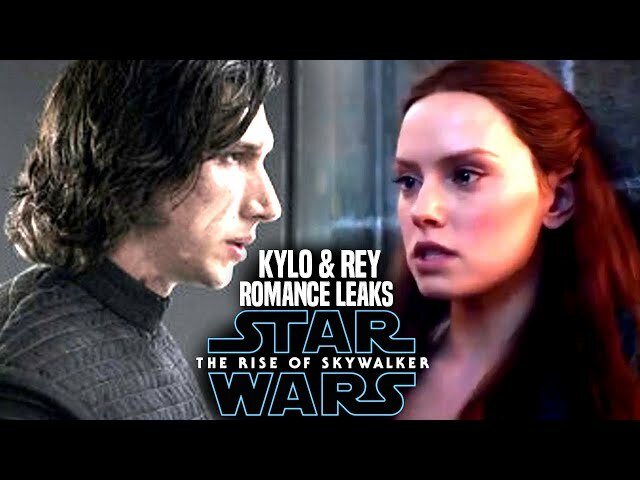 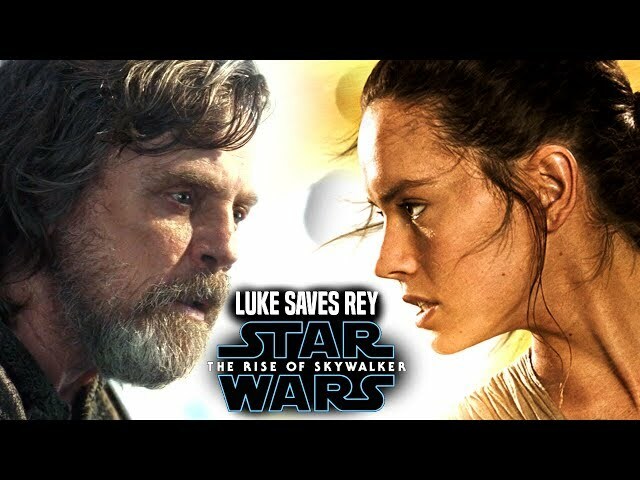 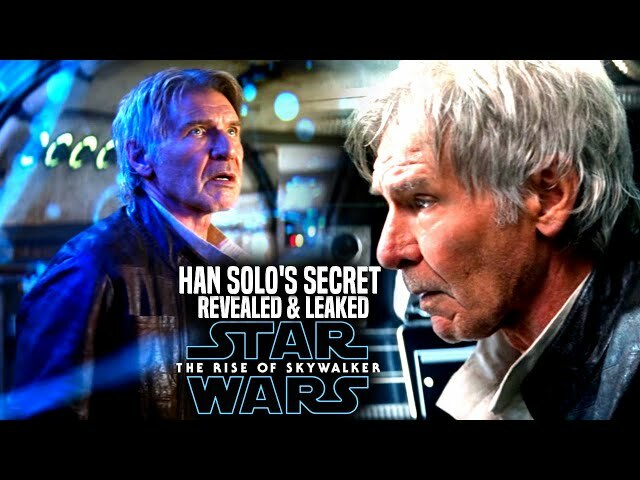 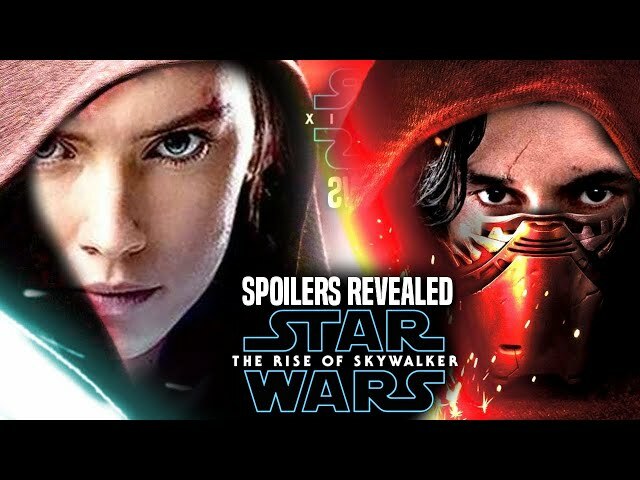 We will be going into some star wars episode 9 spoilers...potential spoilers of course involving the character code named Mara portrayed by Keri Russell and Luke Skywalker portrayed by Mark Hamill. 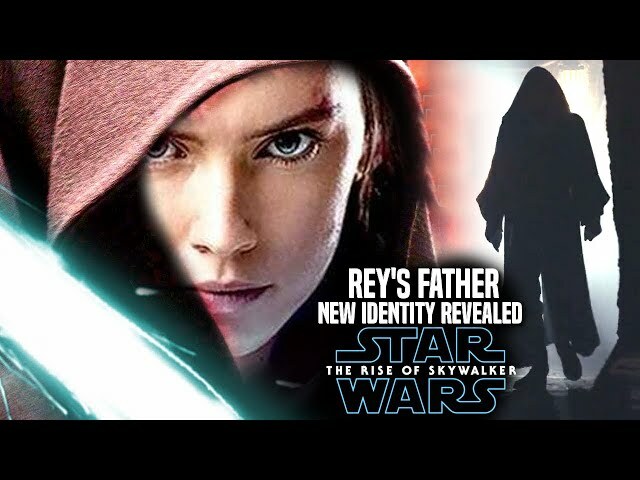 Many are hoping her character is going to be mara jade in episode 9.